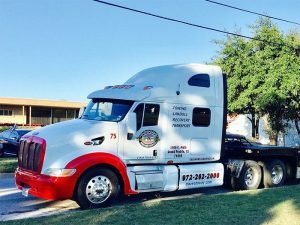 Call us 24 hours a day, 7 days a week! We do not close! Open Christmas, Thanksgiving, Easter, New Year’s, and all days and holidays! 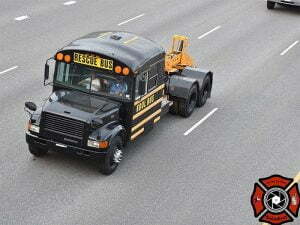 The police and fire and hospitals aren't closed and neither is Dave’s Hi-Way Wrecker Service! 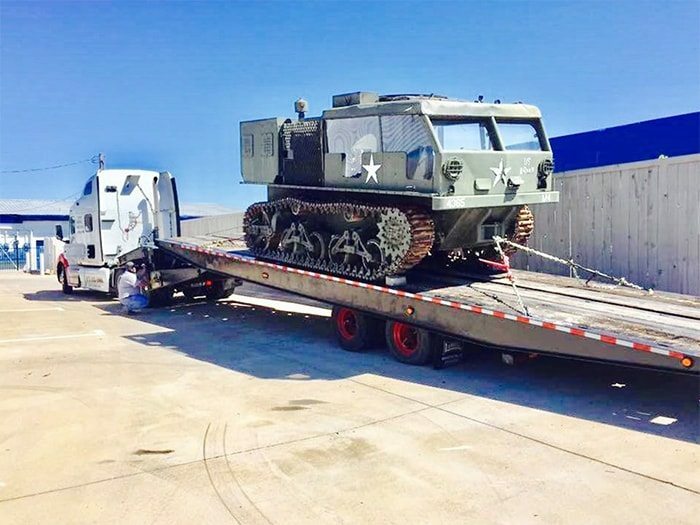 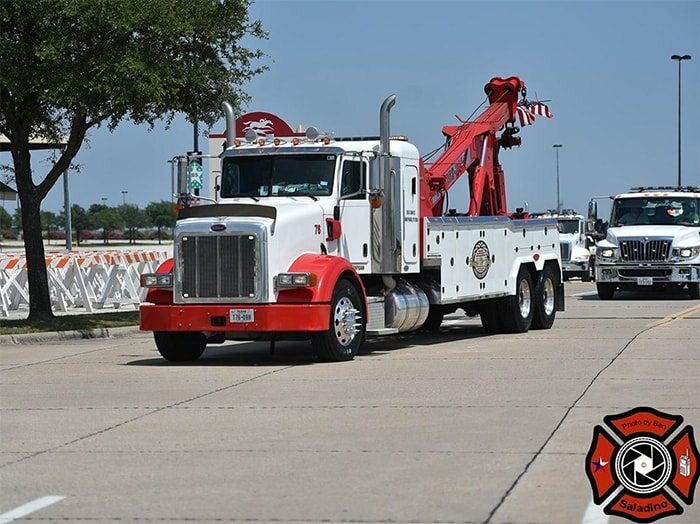 We’re a second generation, family owned towing and recovery company based in Grand Prairie, Texas. 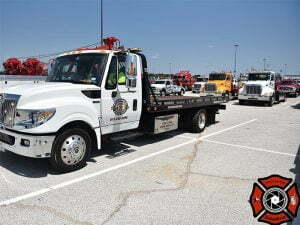 Dave’s Hi-Way Wrecker Service has been serving all who call us for service for over sixty years. 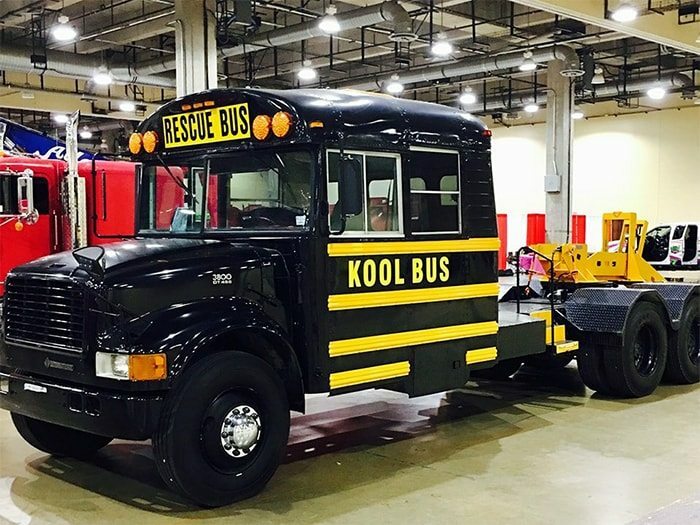 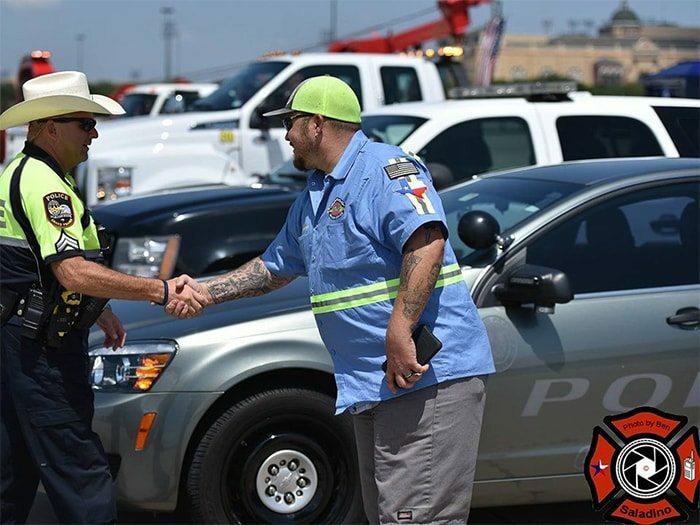 We maintain a strong relationship with local Texas service and repair provider, Service King. 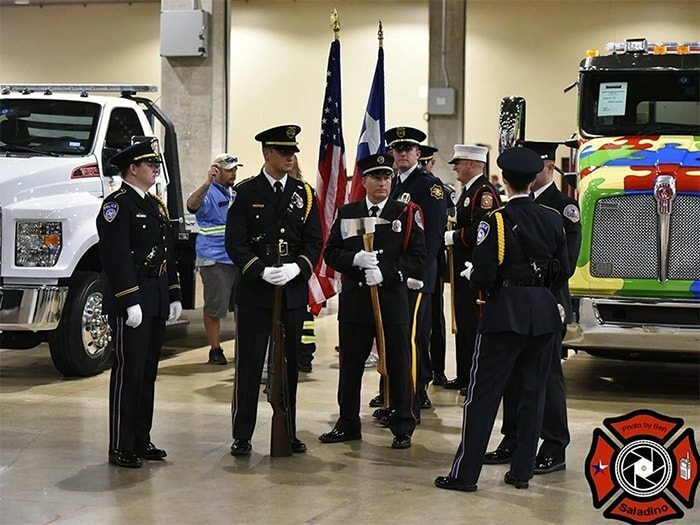 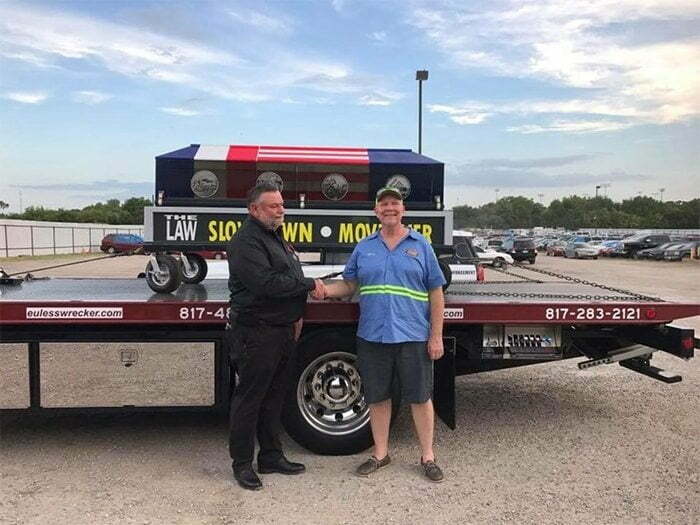 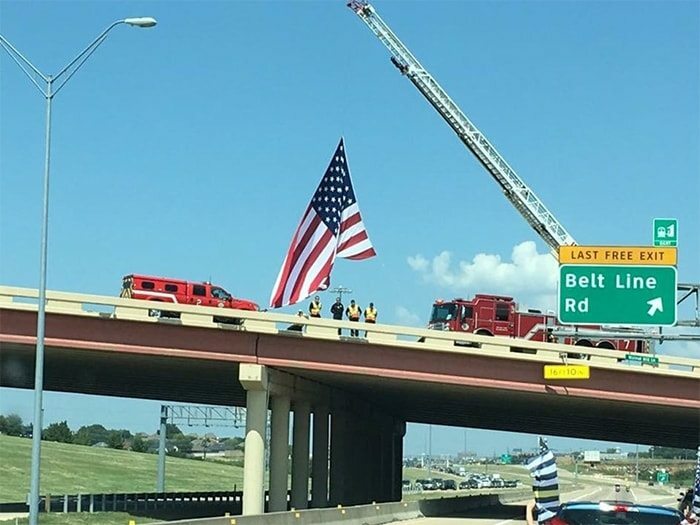 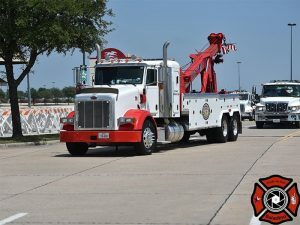 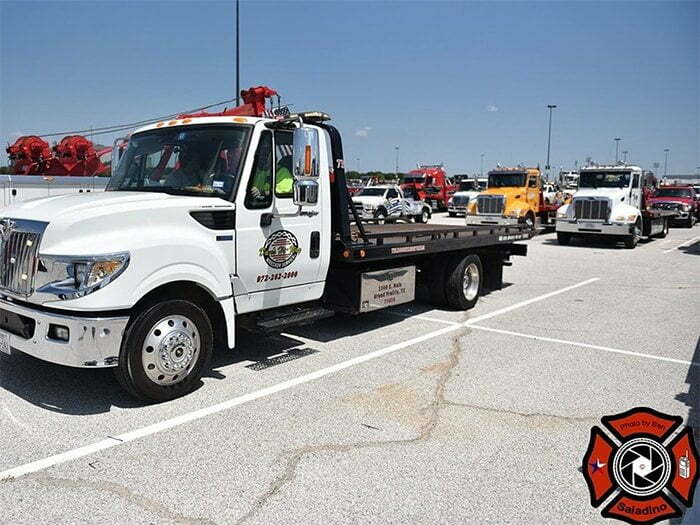 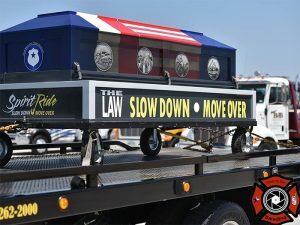 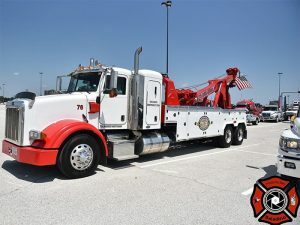 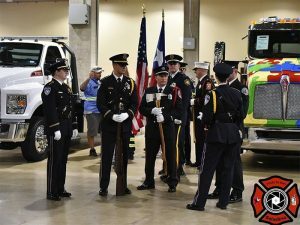 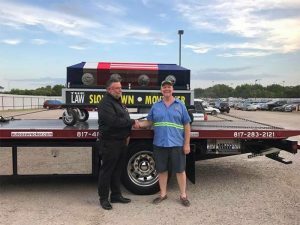 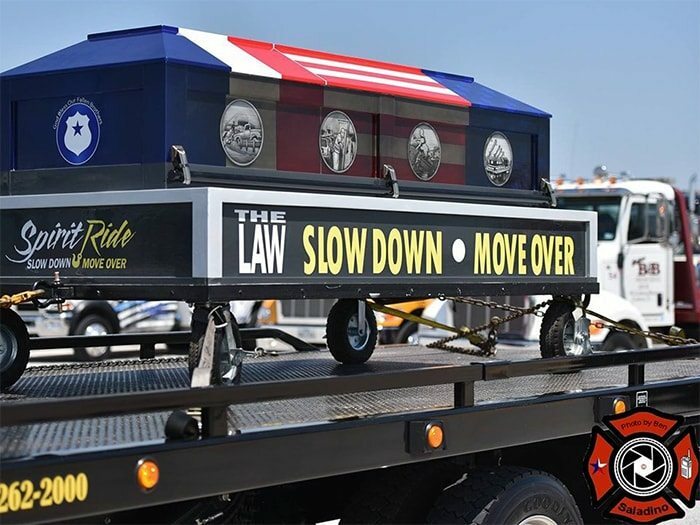 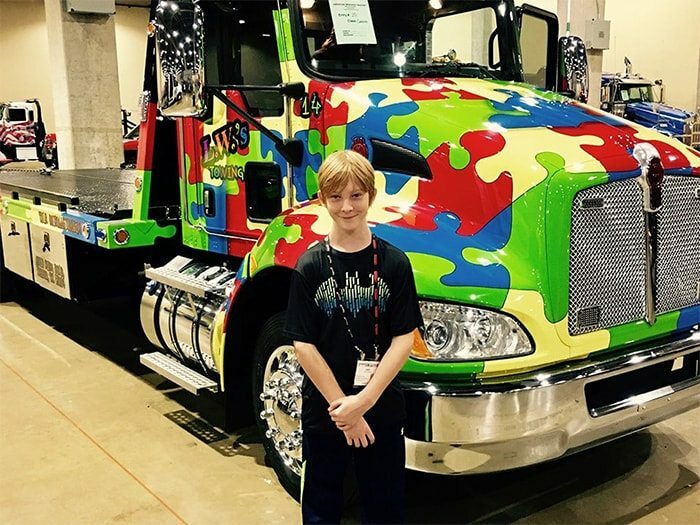 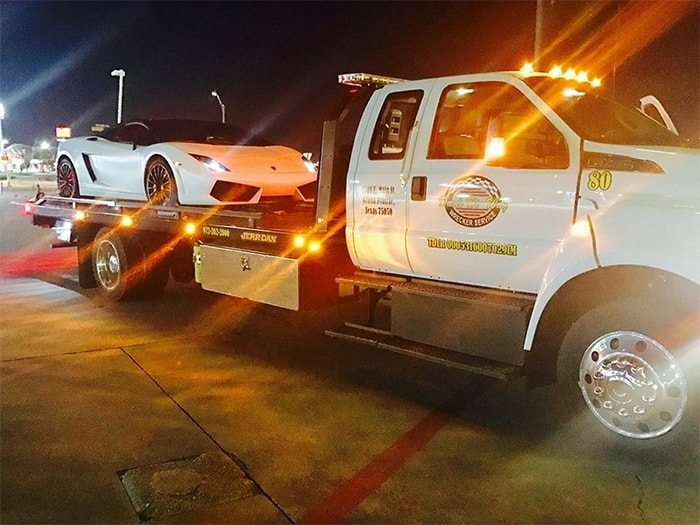 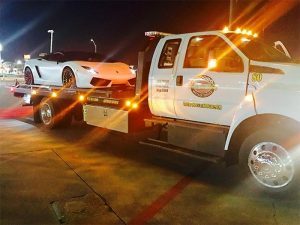 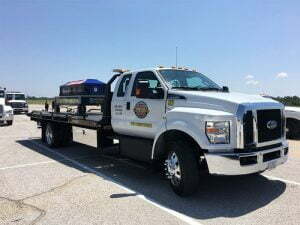 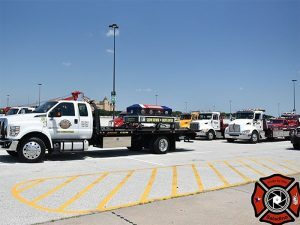 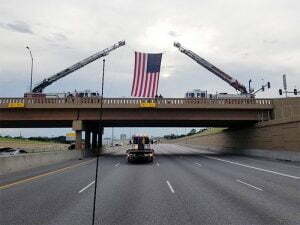 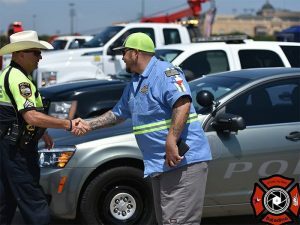 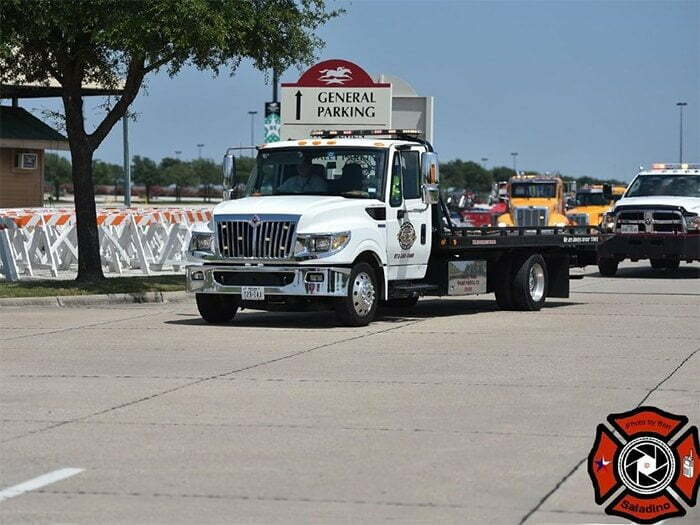 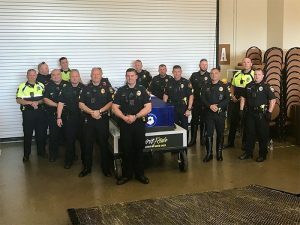 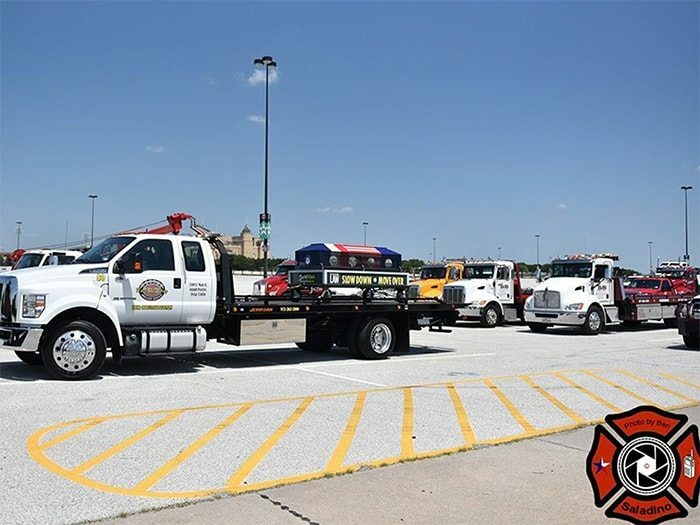 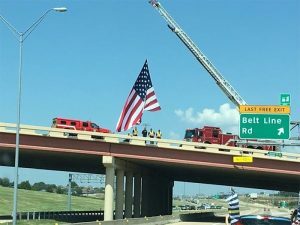 Dave’s Hi-Way Wrecker Service is also the sole contractor for the City of Grand Prairie, completing tows and impounds for the local police department. With huge storage capability, our secure lots are capable of housing more than one hundred vehicles. 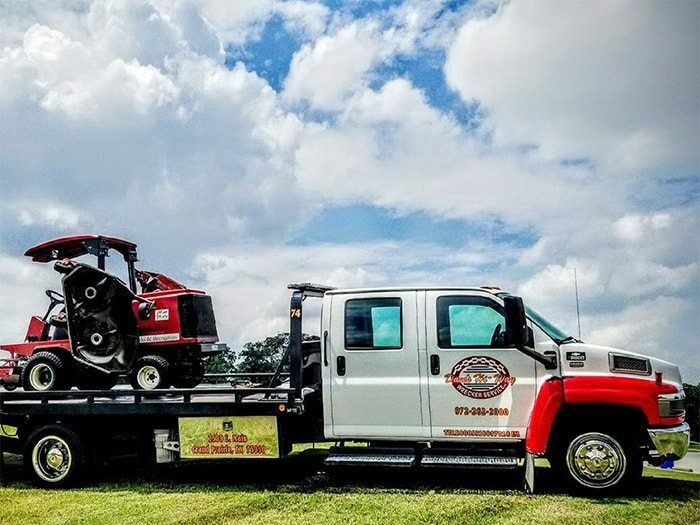 Through proper preparation, hard work, and quality customer service, we have earned the trust of countless repeat customers throughout our service area. From towing, recovery and roadside assistance to Landoll services, and fleet maintenance, Dave’s is always on our tows.